Roughly five months has gone by since Swedish music streaming giant Spotify decidedly went public. Now the company can’t stop shedding it’s top executives. Last week, Spotify founder Martin Lorentzon sold nearly $41 million in shares. That number may seem like fiddle-faddle considering his holdings are estimated around $3.8 billion at the current stock price. Yet, the massive sell-off marks the first time that Lorentzon has sold any shares since cofounding the platform in 2008. 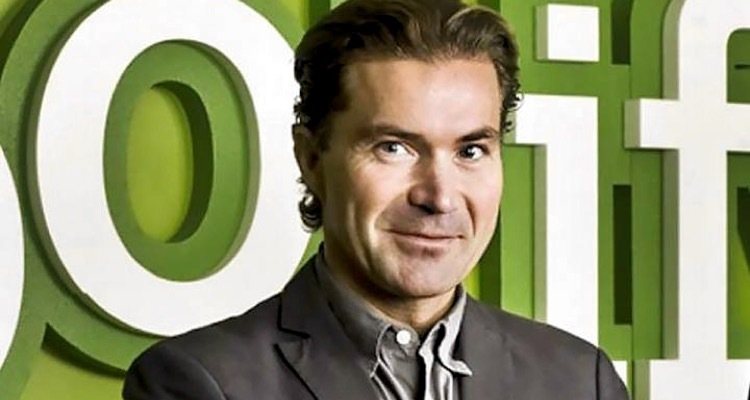 Now, Spotify’s Head of Public Relations, Graham James is leaving his post at the end of the month. James, who was the company’s first US-based hire back in July of 2011, is largely credited with growing Spotify’s US subscriber base from a mere 3 million to 83 million. James joins the growing list of other Spotify veterans who have since left the company. Spotify’s Global Head of Creator Services, Troy Carter, departed in early spring, shortly after the PR firestorm involving the company’s ‘hateful conduct’ policy. Angela Watts then departed in June after serving as Spotify’s Communications and Marketing head in London. With all the recent changes to the company culture of Spotify after officially filing for IPO, we have to wonder: what’s going on at Spotify? The question may seem important to Spotify share holders, especially as Apple Music is rivaling the company at exponential rates.